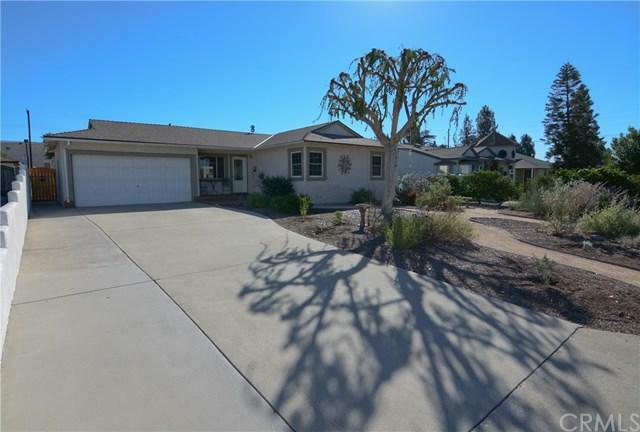 Beautiful Glendora home with 3 bedrooms and 2 baths situated on a huge lot! 1494 square feet AND a 230 square foot bonus room. Meticulously maintained and loved, this home features gorgeous HARDWOOD FLOORS, spacious living and dining room with lots of NATURAL LIGHT and a VIEW of the Glendora foothills. Some of the many upgrades include a newer roof, updated copper plumbing, recessed lighting, central heat and air, electrical panel, dual pane windows. 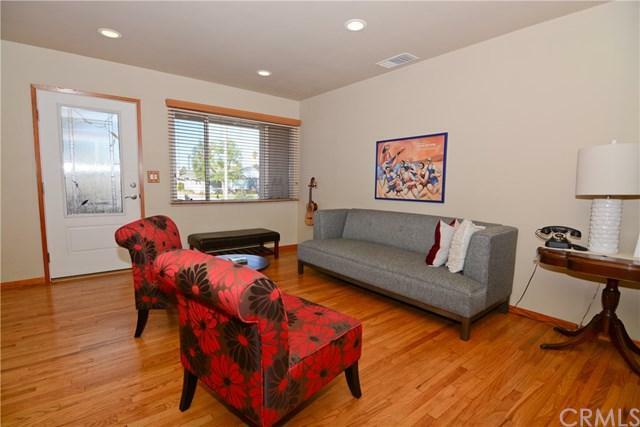 The kitchen has a sweet corner booth for those cozy mor Beautiful Glendora home with 3 bedrooms and 2 baths situated on a huge lot! 1494 square feet AND a 230 square foot bonus room. 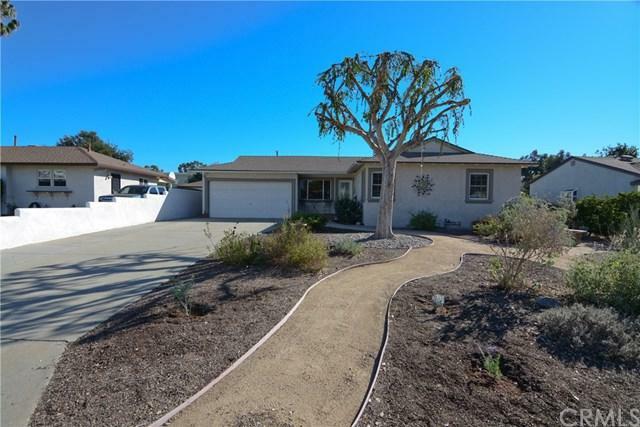 Meticulously maintained and loved, this home features gorgeous HARDWOOD FLOORS, spacious living and dining room with lots of NATURAL LIGHT and a VIEW of the Glendora foothills. Some of the many upgrades include a newer roof, updated copper plumbing, recessed lighting, central heat and air, electrical panel, dual pane windows. The kitchen has a sweet corner booth for those cozy morning breakfasts, refaced cabinets, newer lighting and updated electrical. Laundry room is right off of the kitchen.The full bathroom was completely redone a couple of years ago and has a huge foam filled fiberglass soaking tub (so it holds it's heat!) The 230 square foot bonus room has been enclosed since 1957 but was completely redone December of 2017 with all new dry wall, dual pane windows and lovely shades. Great for a family room, office, kids play room, game room, you decide! 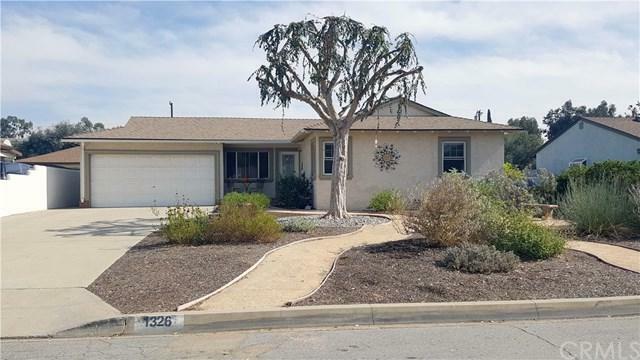 The front yard is landscaped with lovely drought tolerant plants and decomposed granite. The backyard never ends! There is a huge covered patio that will fit lots of family and friends, a 14x28 (fenced) salt water vinyl pool that goes from 2-5 feet deep,so perfect for both kids and adults. There is even has a spot for an umbrella in the middle of the pool! Lots of area to play, fruit trees, and a large shed with a loft inside. 2-car garage with a drive through door on the backside. Come see it! !